Did you attend the recent Dentistry Show at the NEC Birmingham? If you did, you’ll know that it was an extremely successful event with thousands of industry professionals in attendance. With over 400 exhibitions on display, experts in the field presenting talks, and the most modern innovations and equipment being showcased, I’m sure you came away with a wealth of new knowledge and inspiration. The dental profession is currently experiencing growth and change, with a market trend pushing to private treatment from an image conscious generation. 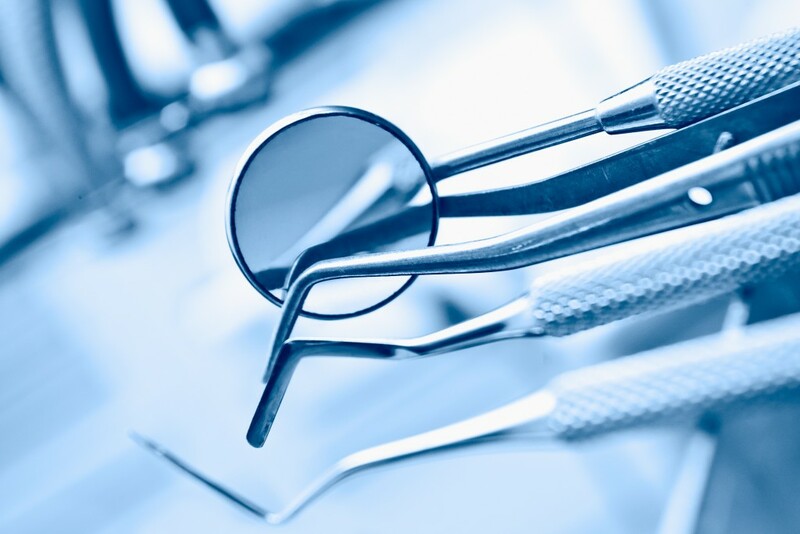 New services such as teeth whitening and implants have given practitioners room for growth- with this shift comes a need to update treatment rooms, skill levels, new equipment and advertising through modern channels such as social media. If there’s something you plan on implementing, changing or improving in your dental practice, United Kapital is a great way of sourcing finance. We can provide you with anywhere between £3,500-£150,000 which can be used to complete any strategies you may have for the future. We offer an innovative product called the Merchant Cash Advance which has a flexible repayment structure. This works particularly well for dental practices, and that’s why we have helped hundreds of surgery owners across the UK. The funding gets paid back every working day, and the amount depends on your card intake. This means that if you have a busy day you pay back slightly more, and if your takings are lower, you pay back less. Your cash flow isn’t affected because the process is so flexible. For more information about how the Merchant Cash Advance works, watch our animated video. United Kapital now also offers a brand new online application which will provide you with an instant decision about how much can be raised. The form is simple to complete, available 24/7 and only takes a few minutes of your time. We have a 90% acceptance rate, and can place the funds in your business bank account within days, so you can start carrying out any ambitious or necessary plans immediately! Ray found out about United Kapital when he was searching online for an alternative finance option, he wanted funds to help with some business projects he had planned. He found our innovative Merchant Cash Advance an attractive option to take compared with a bank loan. He put the finance to good use, investing it in the purchase of new equipment, as well as carrying out general repairs to update his surgery. For more information about United Kapital, visit our website. Or, call 0800 756 6845 to speak directly with one of our knowledgeable advisor’s.